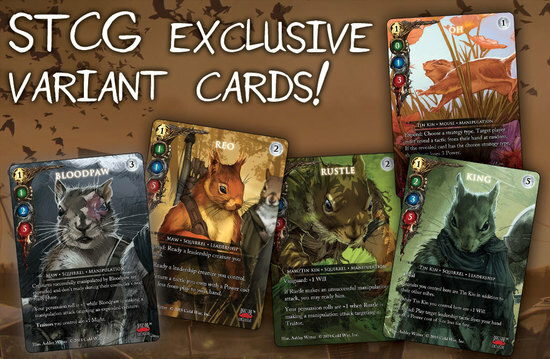 The Oversize Squarriors Hardcovers and Squarriors: The Trading Card Game variant cards Kickstarter is officially live! With early bird specials for the first 40 backers who pledge for the new oversize hardcover edition of Squarriors Volume 2: Summer, you'll want to pledge right now! 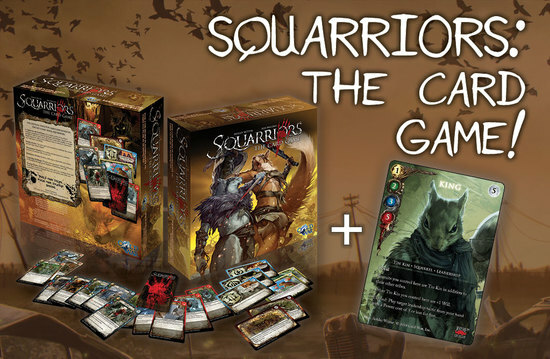 Plus, this Kickstarter also offers new goodies like a Squarriors Stor-Folio, enamel pins, and exclusive Squarriors: The Card Game variant cards. 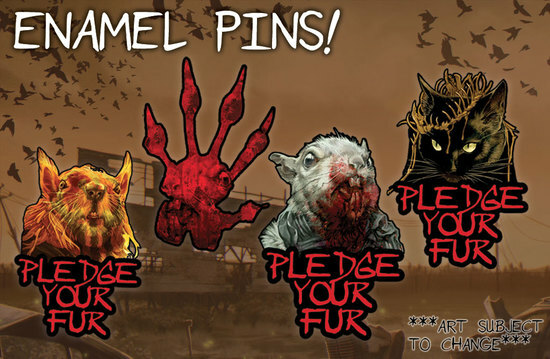 Click the button below to pledge! 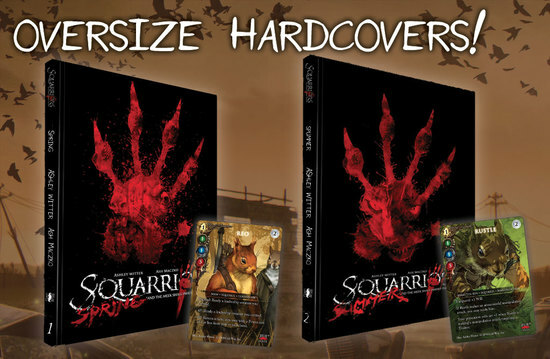 The first 40 backers to pledge for the oversize hardcover edition of Squarriors Volume 2: Summer get the special early bird rate of $35! Are you a fan of Kickstarter? Let us know in the comment section below. Also, don’t forget to Like, Share and Subscribe to all things Constant Collectible so YOU can keep up to date with all the news and reviews from a world of GEEK CULTURE.